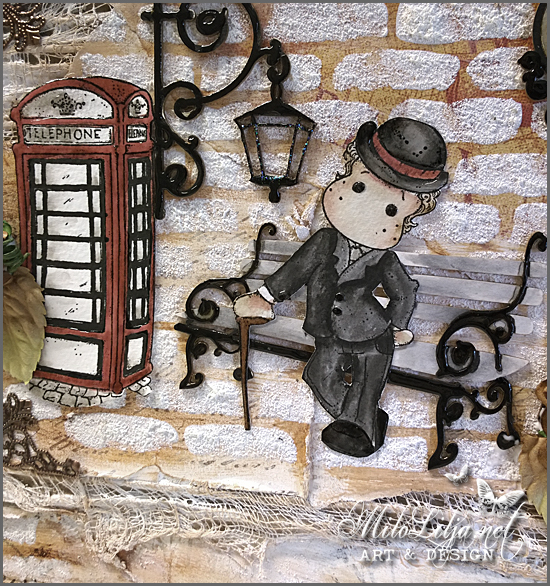 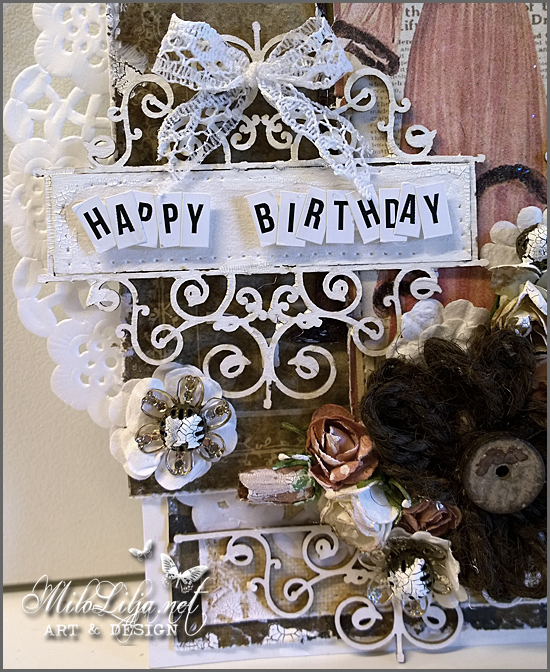 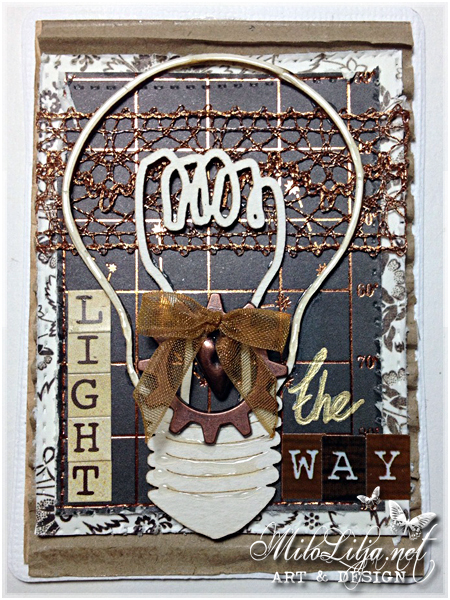 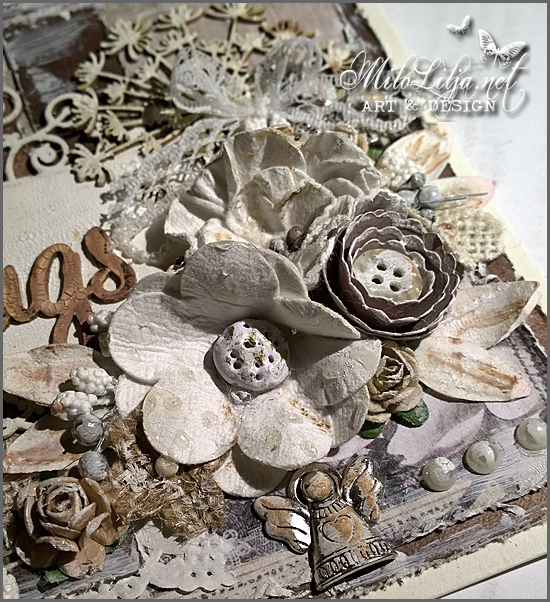 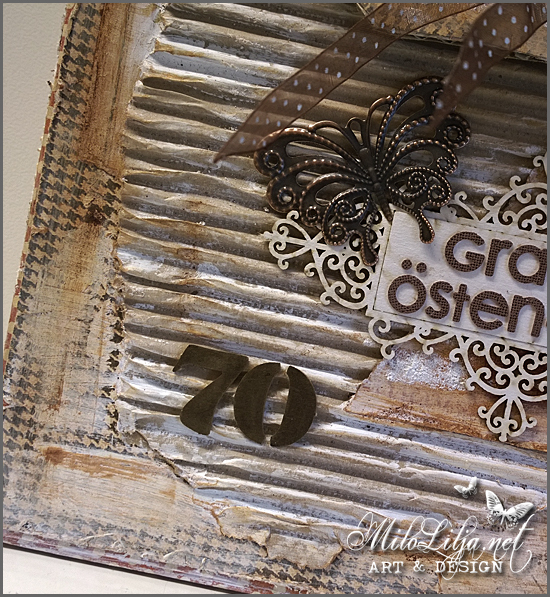 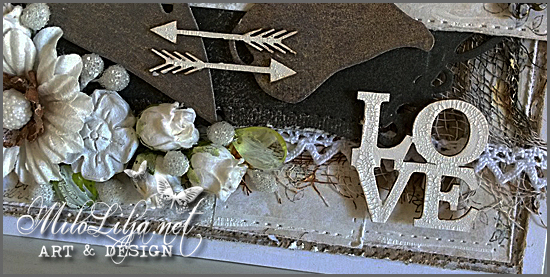 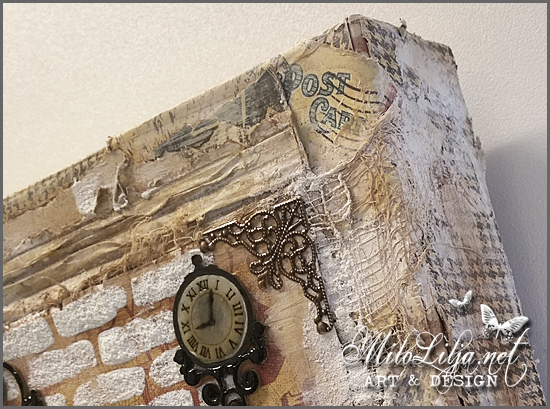 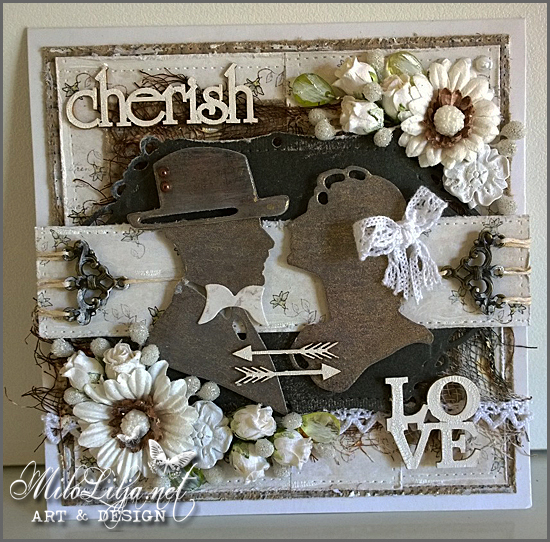 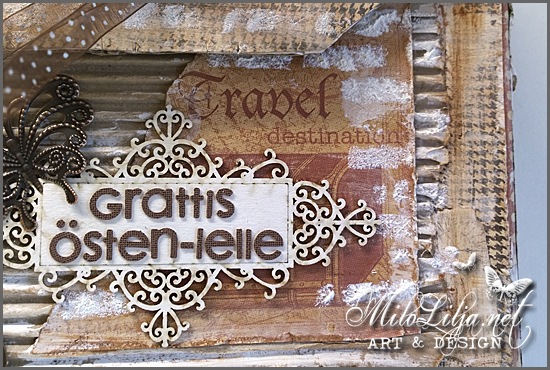 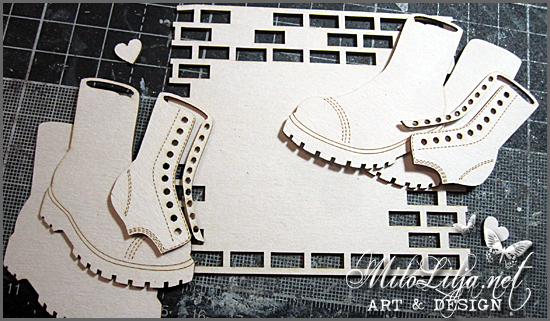 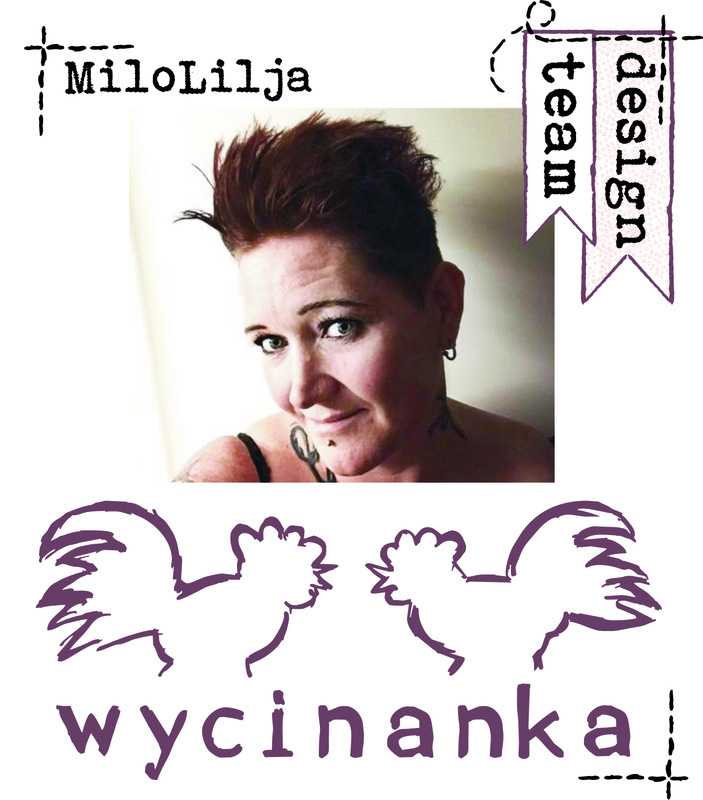 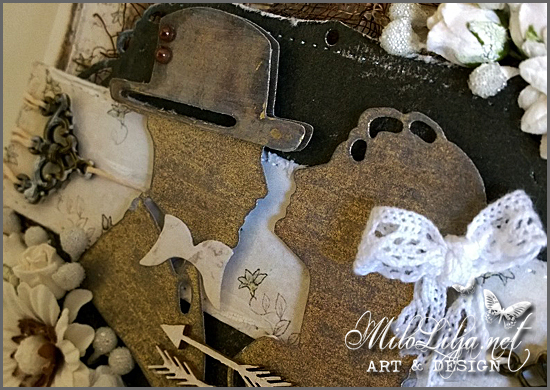 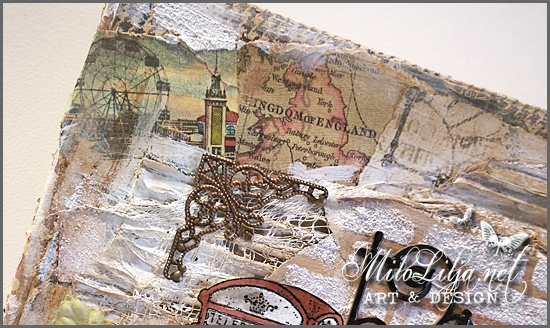 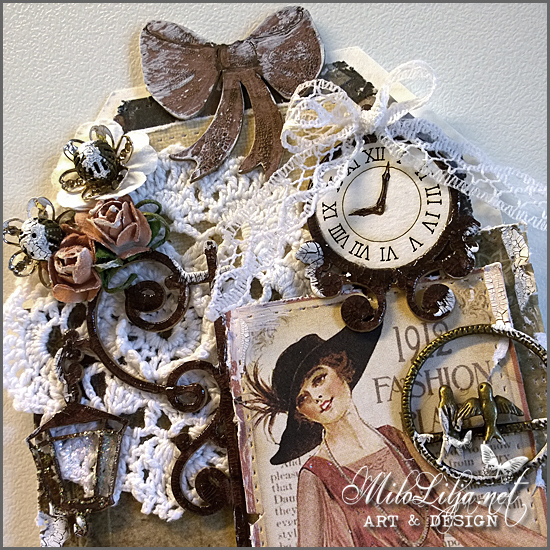 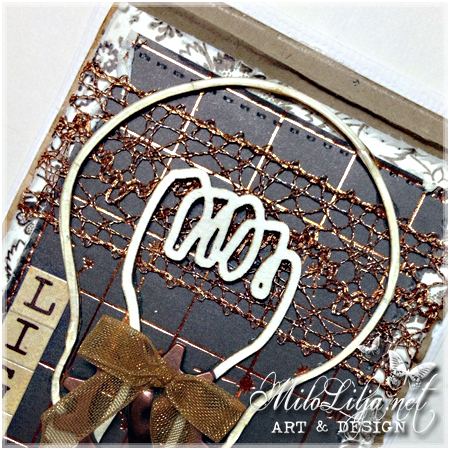 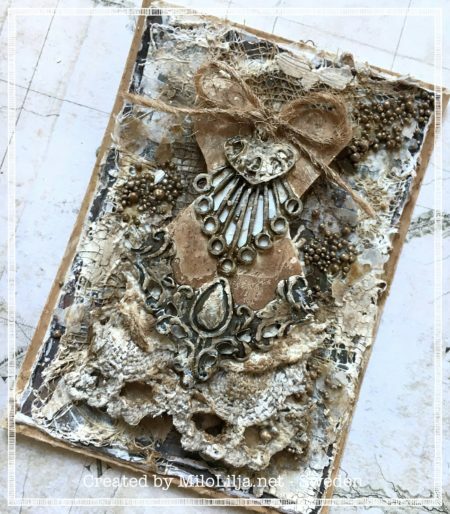 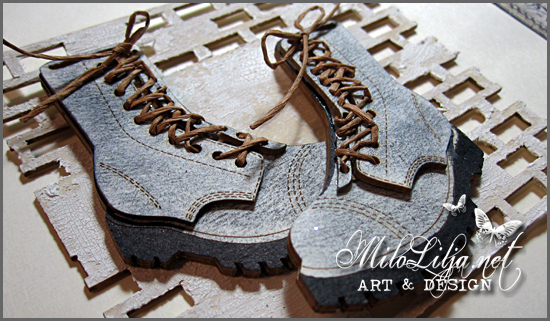 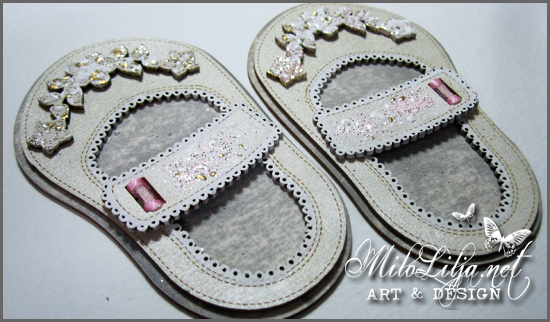 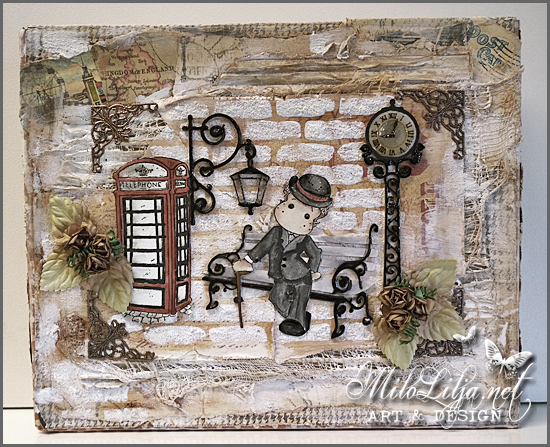 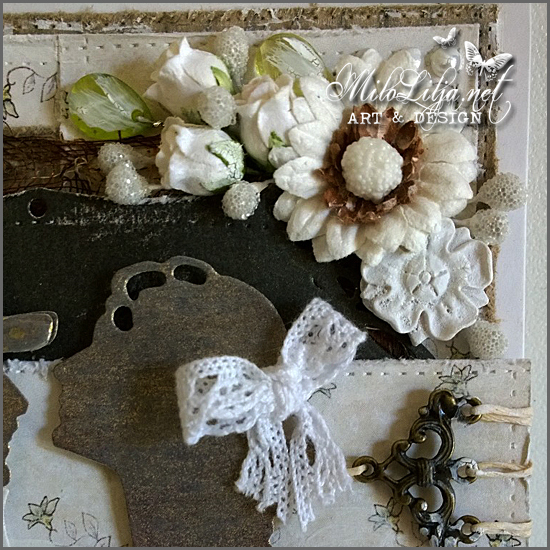 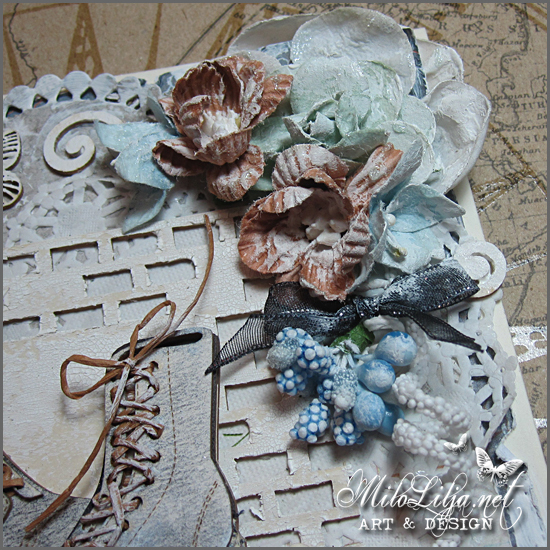 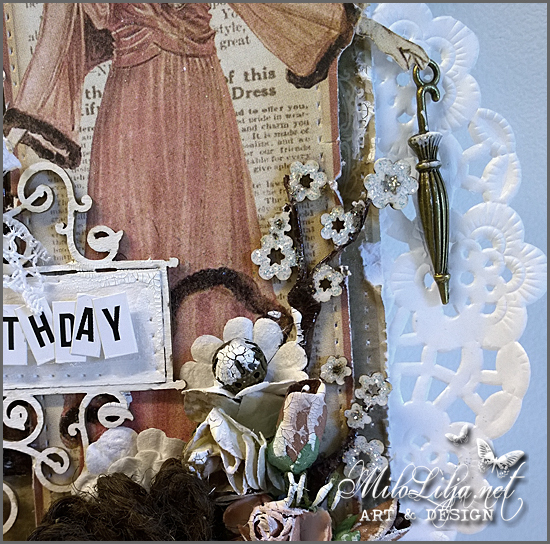 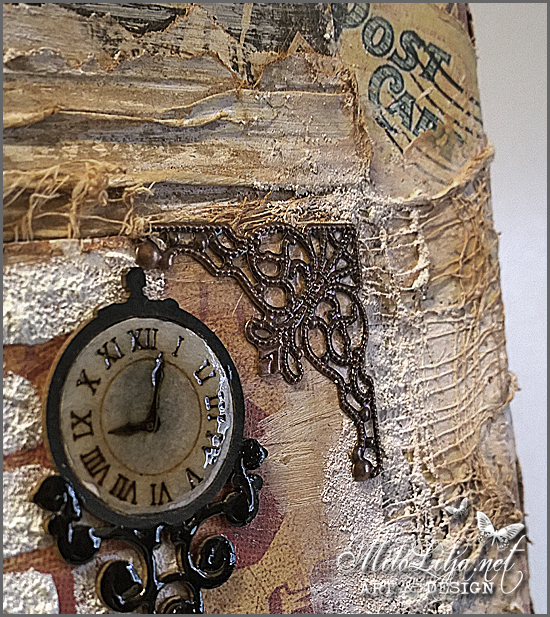 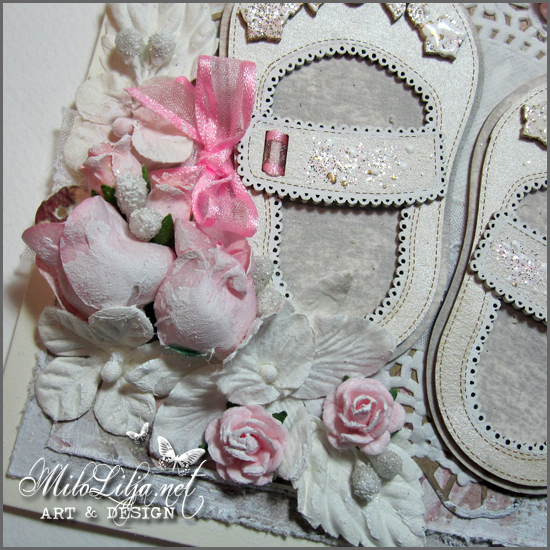 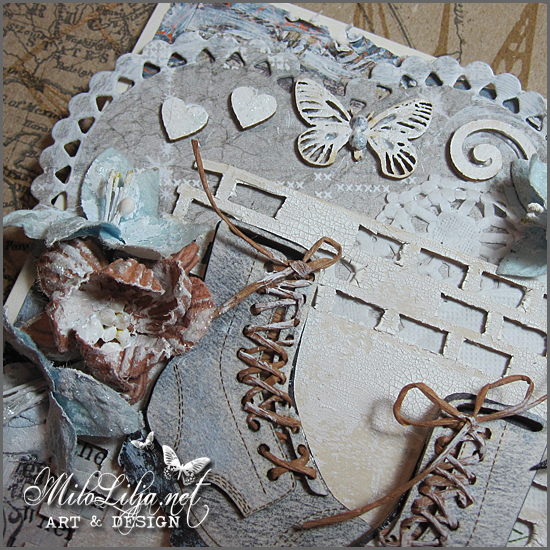 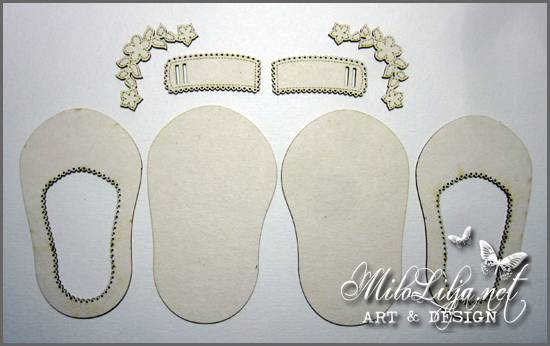 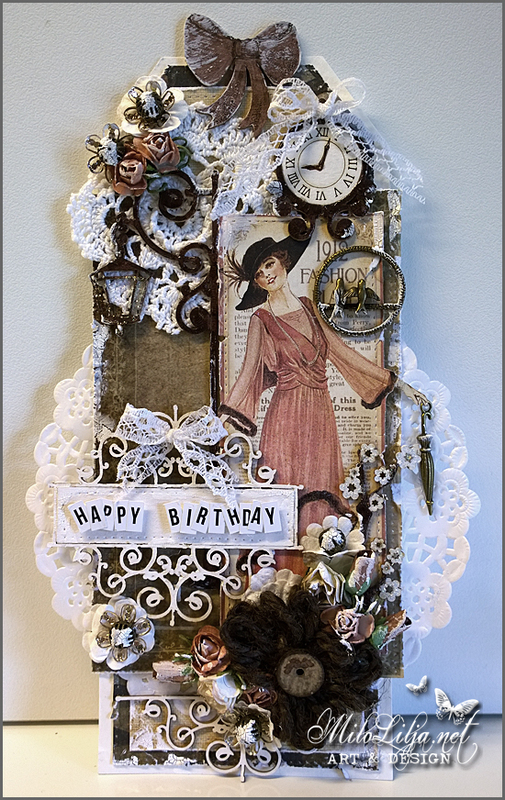 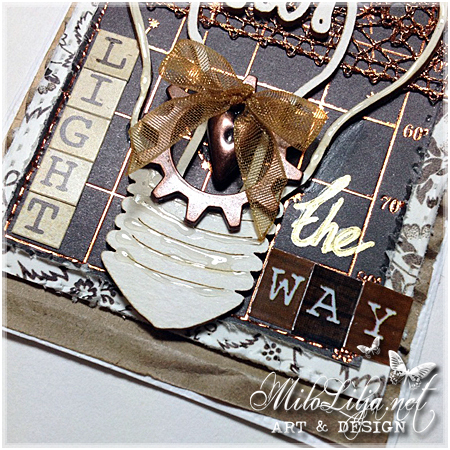 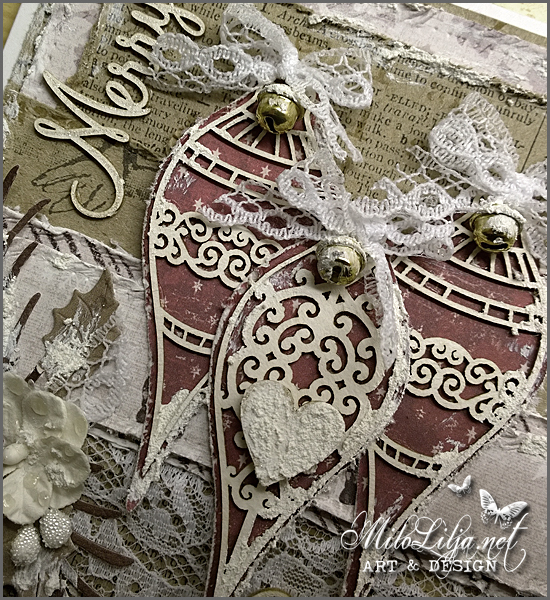 This is a DT-creation for Scrapiniec with their lovely chipboards. 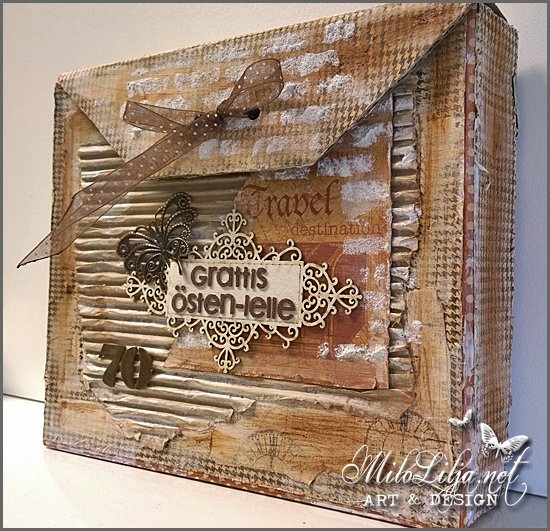 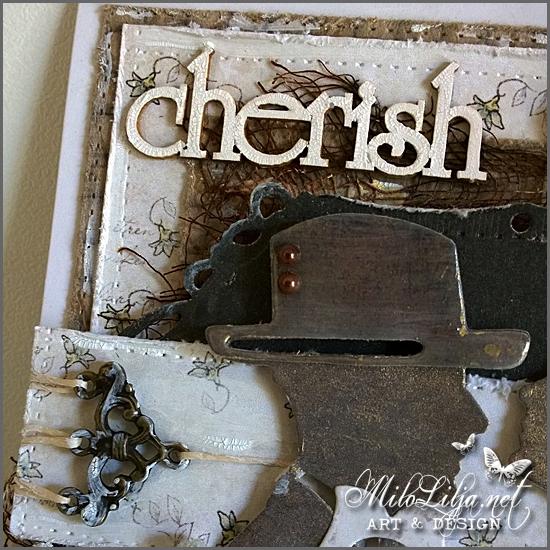 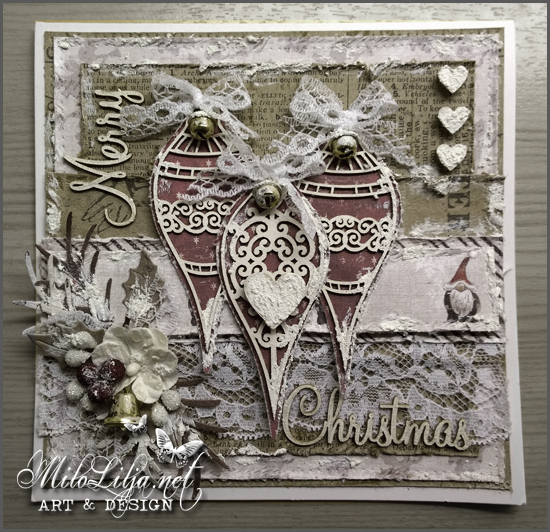 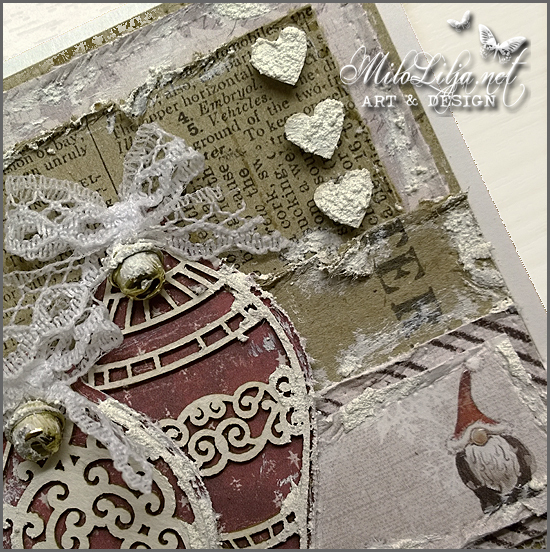 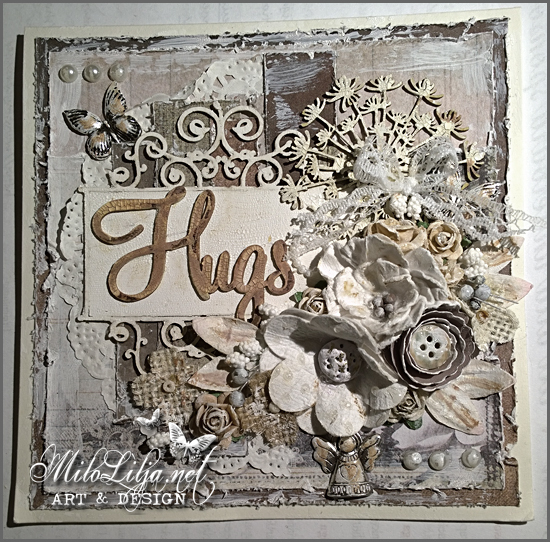 I have also used stamps from Magnolia. 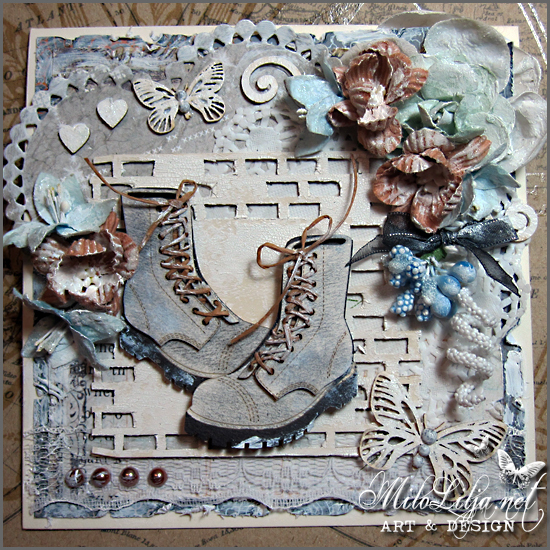 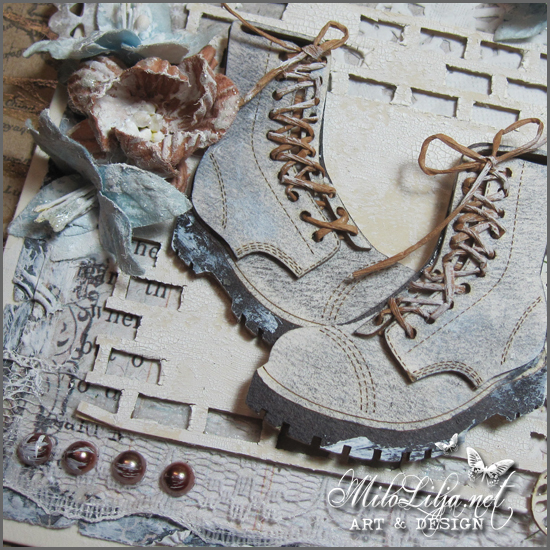 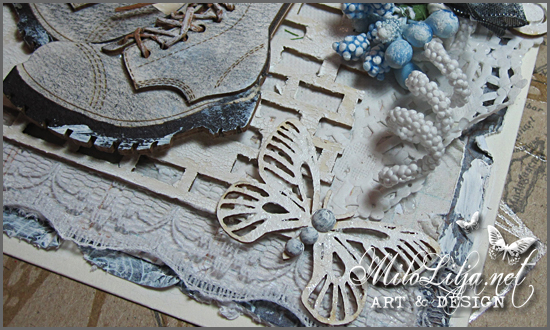 This lovely boots, wall, butterflies and hearts comes from Scrapiniec. 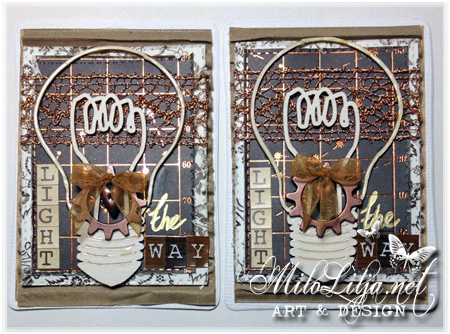 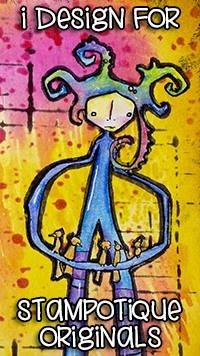 This card is made as dt inspiration for Scrapiniec. 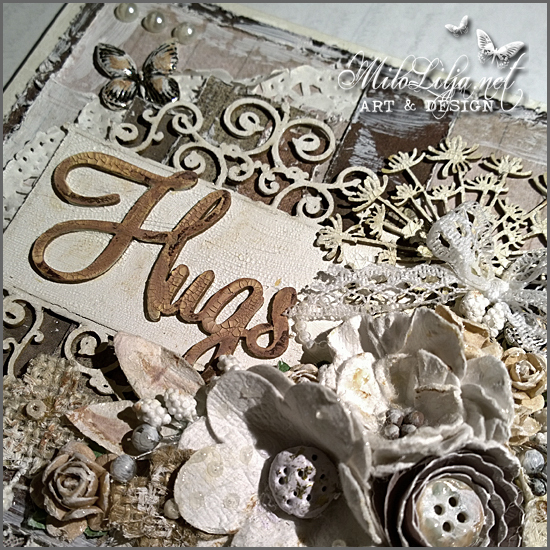 chipboards for everything! 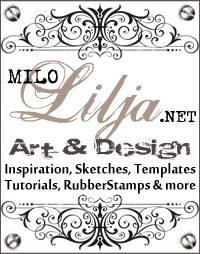 And they are cheap.